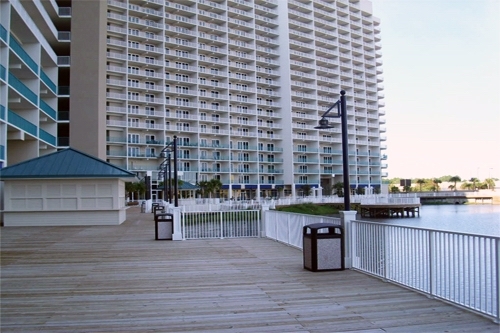 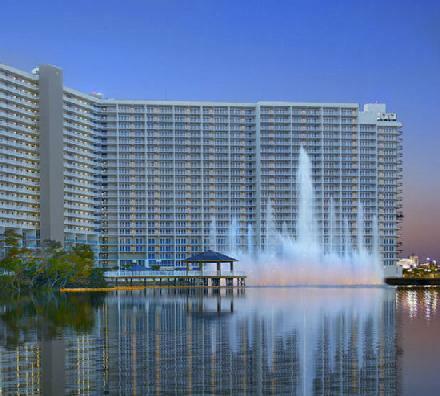 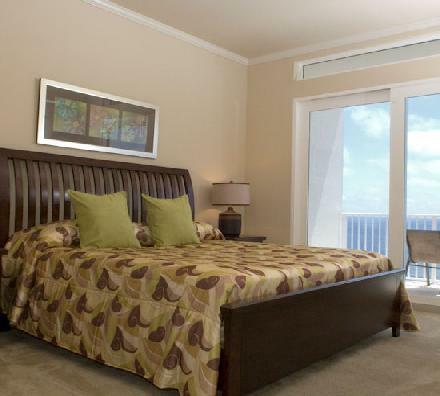 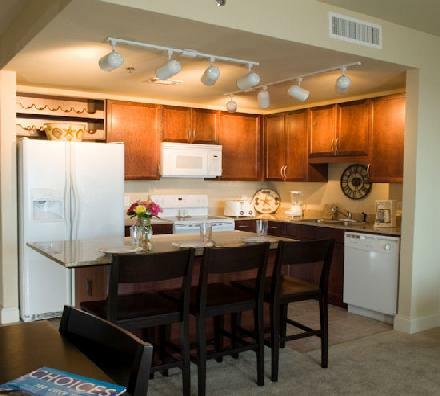 Laketown Wharf is located in the heart of Panama City Beach and is the largest single building condominium vacation resort in the Panama City area. 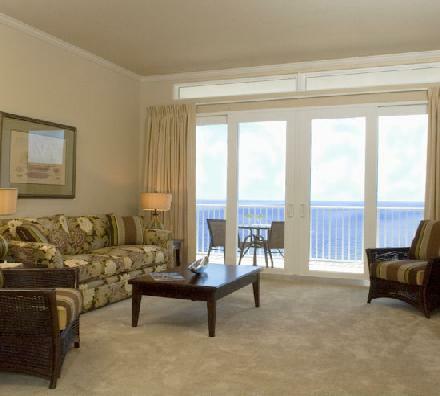 Guests enjoy a choice of Gulf, golf course and lake views. 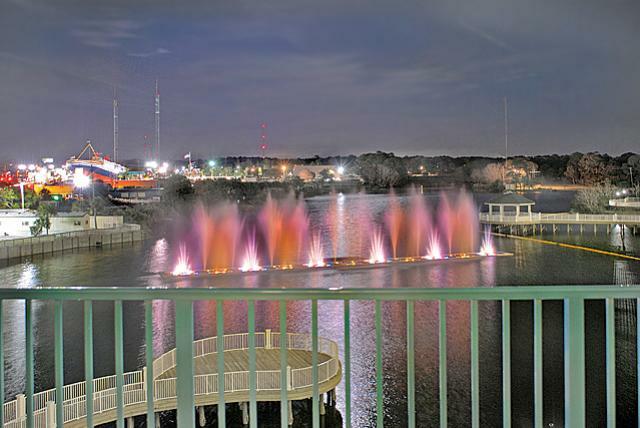 Laketown Wharf is probably best known for its signature water feature -- a massive lighted fountain within its namesake lake, choreographed with dancing water, lights, and music into a nightly landmark show. 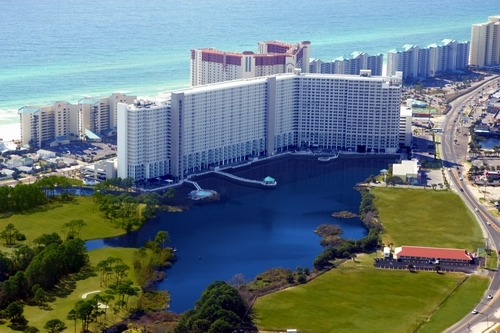 The expansive resort grounds include gathering areas with gazebos, fitness center, five unique pools, a large freshwater lake, 52,000 sq. 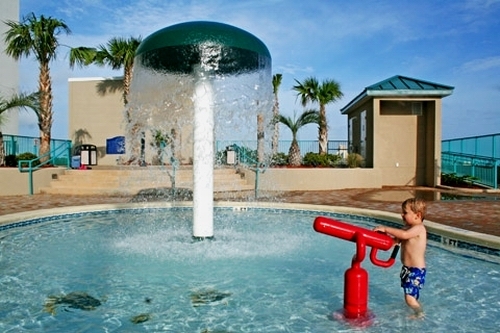 ft. of lakefront boardwalk, a meditation garden, kiddy playground and the sugar-white sand beaches of the Gulf, just steps away.With its nightly light-and-water show and flexible meeting spaces indoors and out, Laketown Wharf makes a big and lasting impression. 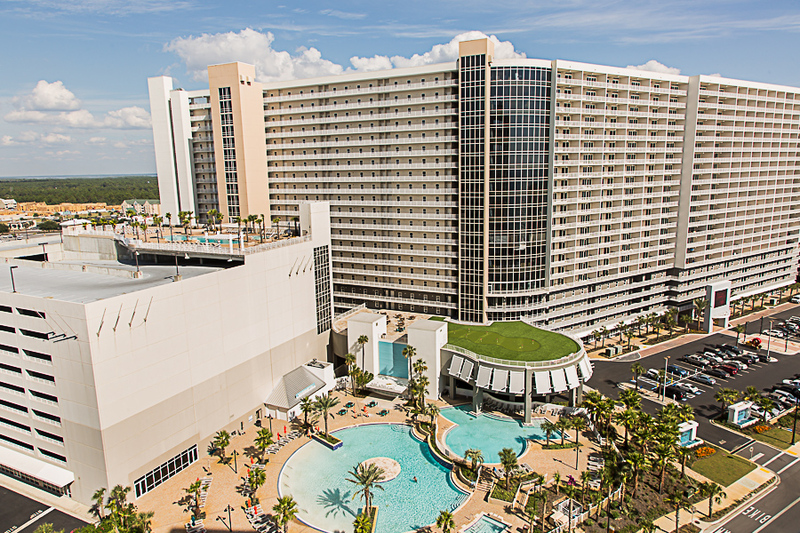 A soaring collection of oversized floor plans and far-reaching views of the Gulf, Laketown Wharf is also home to Panama City Beach’s most comprehensive set of amenities. 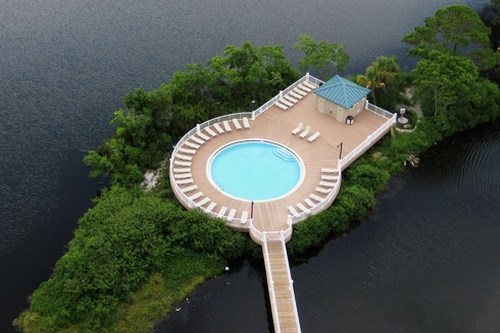 Five pools include one zero-entry pool overlooking the Gulf of Mexico, a tenth floor rooftop pool, and an island pool secluded at the middle of a private lake. 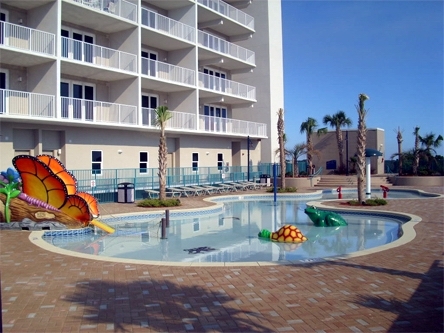 Located in the heart of Panama City Beach within walking distance of just about everything, Laketown Wharf is the largest single building condominium vacation resort in Panama City Beach and offers family friendly amenities that can not be found anywhere else on the Gulf Coast.